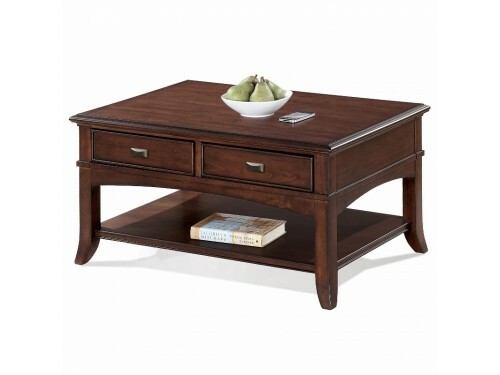 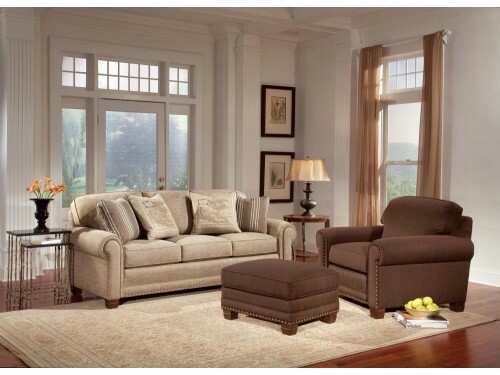 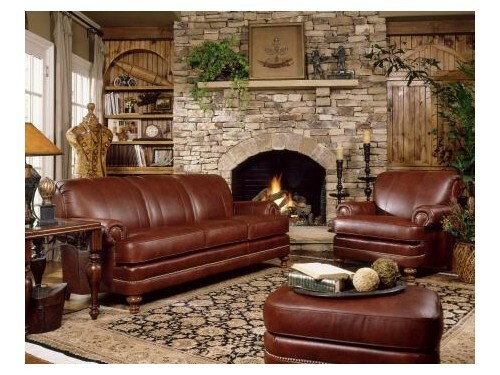 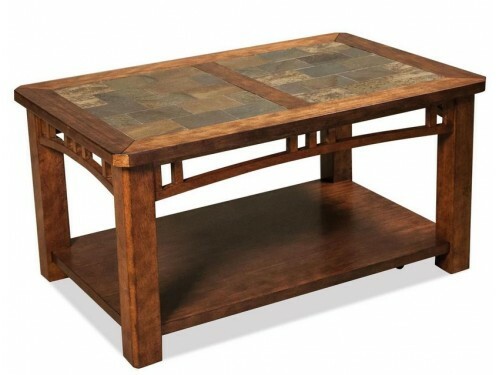 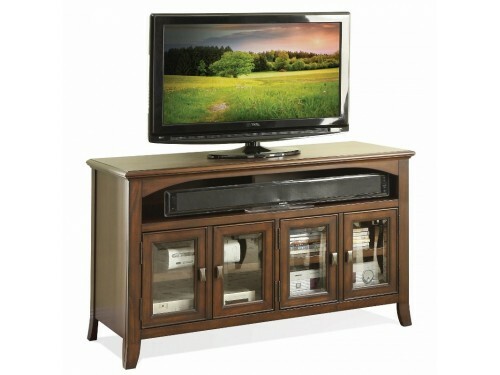 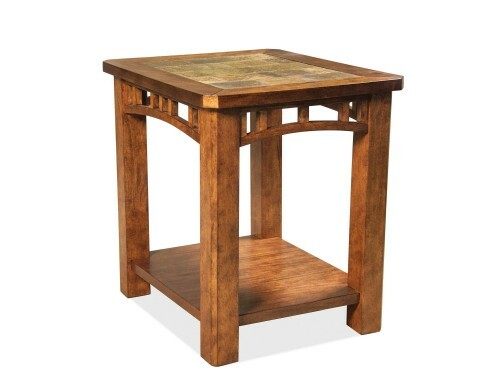 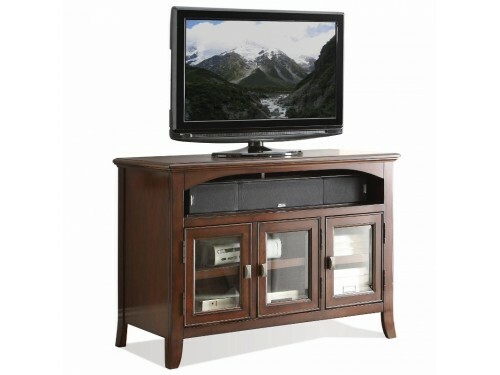 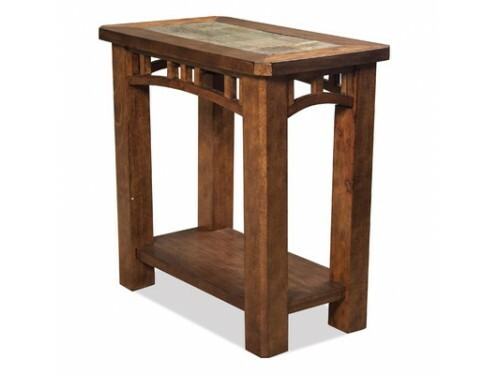 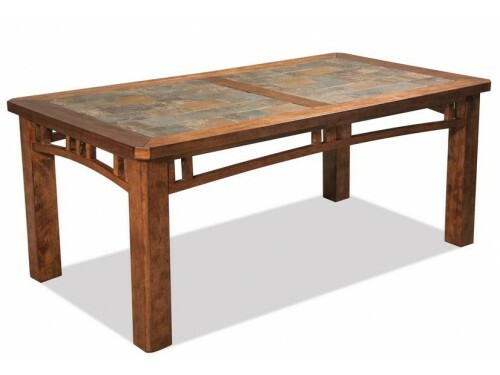 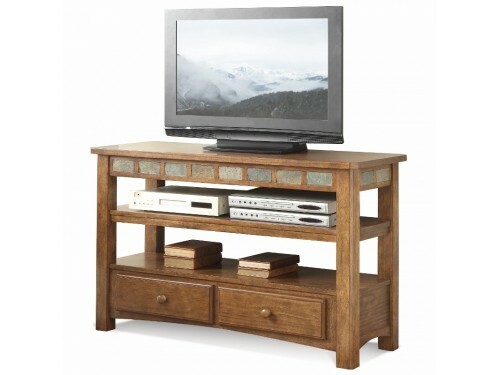 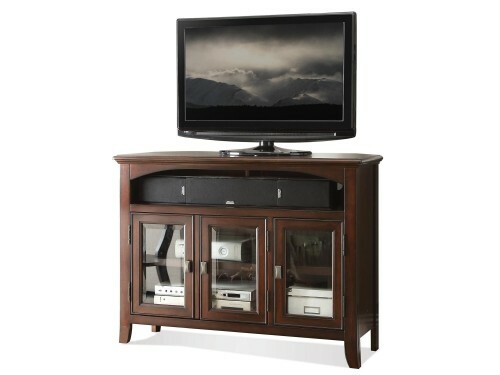 Gallery Home Furnishings is your source for beautiful living room furniture. 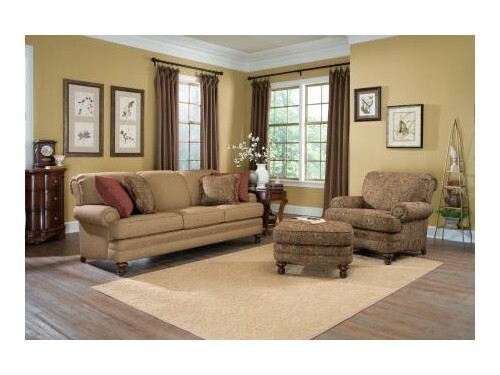 Choose something from our large selection or let us help you find the perfect style and the perfect fabric or finish. 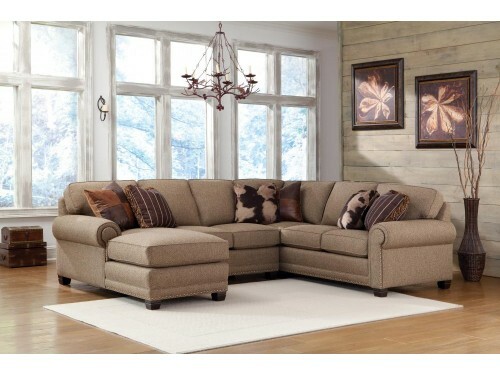 We will have it custom made just for you.